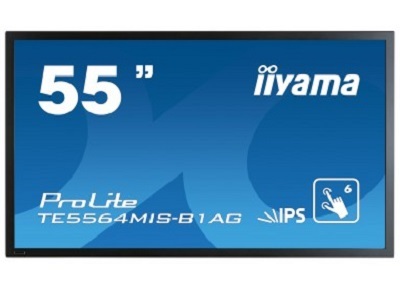 The Prolite range of interactive touch screens from iiYAMA incorporates their new InfraRed 6 point touch technology which is impossible to wear out delivering optimum performance for a truly multi-user interactive experience. The screen is packed with features including picture in picture, multiple VGA & HDMI connections and an ambient light sensor delivering optimal picture quality with the added benefit of saving on power. Incorporating Protection Glass with a anti glare coating the Prolite range of interactive displays can handle some of the harshest environments from the Classroom to Public Domain Retail installations, the perfect solution for Interactive Digital Signage. The ambient light sensor detects changes in environmental lighting conditions and automatically adjusts the screens backlight brightness to compensate for and increase or decrease in light.